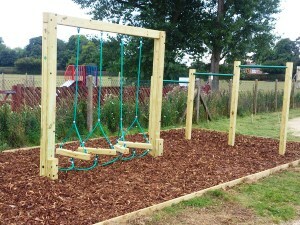 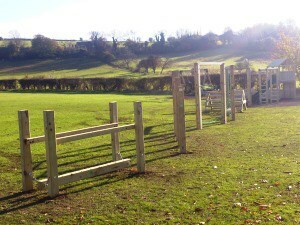 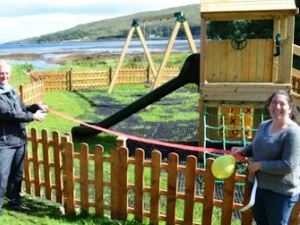 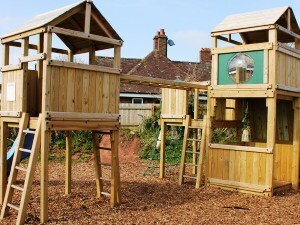 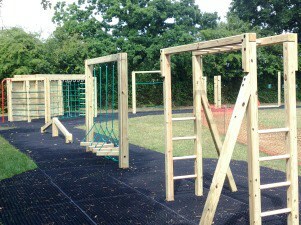 Our Playground Case Studies include projects completed at Caravan Parks, Communal Gardens, Pubs, Parish Councils, Nurseries, Schools Hotels, Farm Shops and Universities. 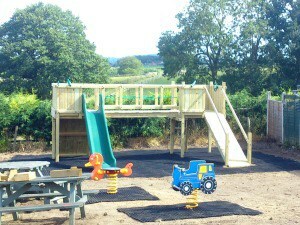 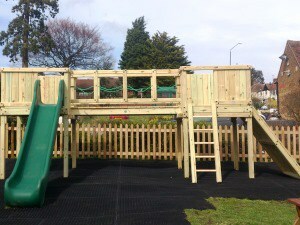 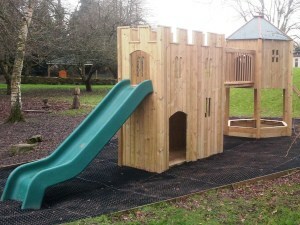 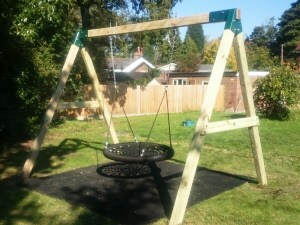 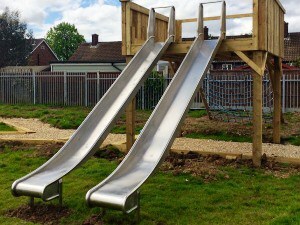 At Just Outdoor Toys we can tailor a solution to suit your needs and budget; from supplying individual components such as slides and swing seats, right through to design, safety surfacing and installation of a brand new play area. 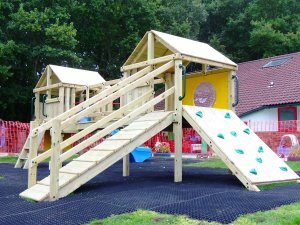 If you would like to discuss your requirements for playground play equipment please do not hesitate to contact Just Outdoor Toys. 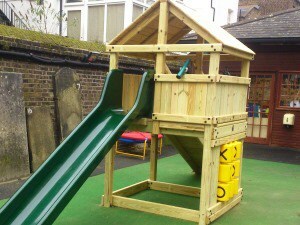 We are busy trying to add an further 50 of our Commercial Case Studies to this section so please revisit soon.